Wrangler always make it a point that every year the brand is always preparing something more exciting to look forward too. From Motorbiking across the country, to exploring the lush greens of the forest, to basking in the beauty of the big blue sea, Wrangler may have seen to done it all but guess what, they still have some tricks up on their sleeves! This years search for the TRUE WANDERER just became bigger and better! Wrangler has expanded the horizons and tool on the challenge to make True Wanderer Season 5 the biggest, the boldest, and the best season yet. This was announce at the Mets Place last April 4, 2019, where among the highlights includes the addition of two new faces to represent the brand. Giving an intrigue to Famous cities in the world, Juliette has a Gun have now reach Manila, Philippines as its now officially carried by perfumery store Art of Scent. 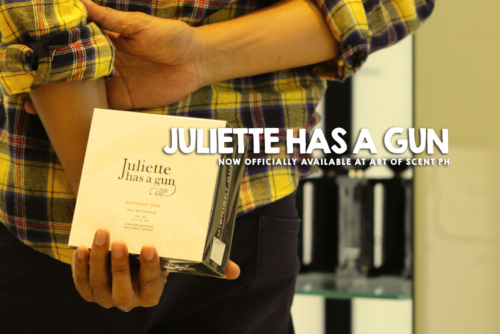 The famed brand under the heritage of Romano Ricci, JULIETTE HAS A GUN, was officially launch last April , 2019 at Art of Scent located in Shangri-la Mall Branch. It was well attended by local media, bloggers and influencers who have been initially intrigue with the line of scents showcased at the event. As technology progresses, gadgets and other peripherals are getting smaller and smaller but its capabilities; are getting better and better. I actually can not believe that in a span of just 2 decades technology have took us to really great heights. 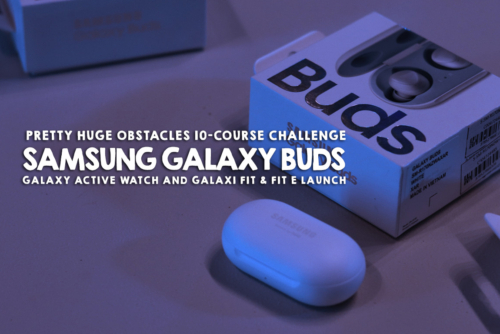 And amongst hundreds of brands, Samsung Electronics Philippines Corp. simply delivers, giving us not just groundbreaking smartphones but also accessories that we can say over the top. LUXE IN: The App to shop Authentic Pre-loved Luxury Items like LV, Rolex, Pandora and more up to 70% OFF! 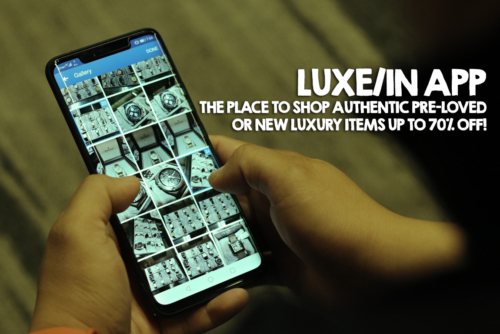 Luxe In App just made authentic luxury items more reachable to everyone. 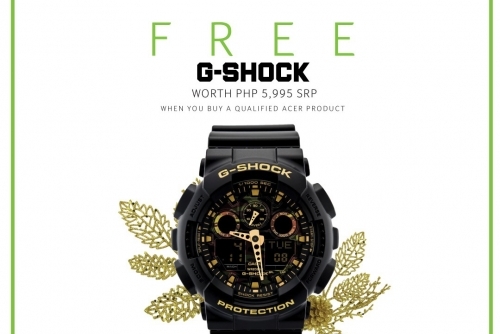 Formerly known as Marketplace.PH, Luxe In is an online platform that provides authentic pre-loved, unused and brand new designer bags, luxury watches, high-quality gadgets and jewelries at a more affordable prices. The e-commerce brand houses an array of designer and luxury brands like Louis Vuitton, Prada, Chanel, Rolex, Gucci, Omega, Pandora and many more. During the holidays, we show our generosity by shopping for our loved ones. Throughout the years, we have become wiser when it comes to shopping. We always want a bang for their buck. These days, that is how it works. Everyone wants a shopping experience that offers more value for money than just an outright purchase. People learned how to weigh pros and cons on the spot. There is no better time to spend for your loved ones than the Holidays. As everyone would say, it is the season of giving. Perfect for any lifestyle, laptops can be your go-to gift.